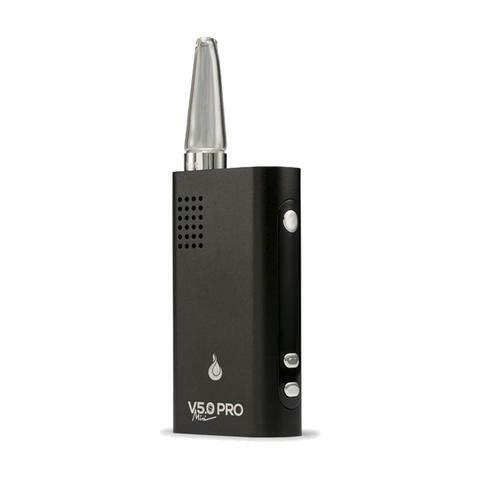 The Flowermate V5.0S Mini Pro is a dry herb vaporizer known for its performance, features and compact size. The isolated pure air path makes for very clean, dense vapor with adjustable air flow. 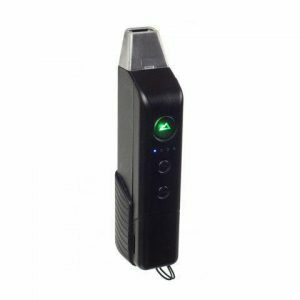 The Flowermate Mini Pro offers a full range of temperature controls and is a non combustion vaporizer. Connect your Flowermate with the water pipe adapter provided for an exceptional vaping experience. The Flowermate V5.0s Pro Mini features full temperature control within the range of 104F – 446F (40C – 230C). That’s a pretty good temp range for such a small and affordable vape. 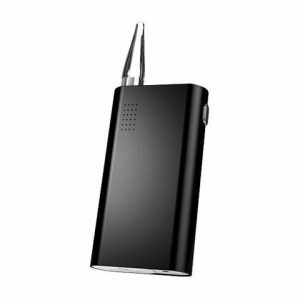 Especially compared to previous models on this line, The Flowermate V5.0s Pro Mini can reach much lower temperatures. Knowing how to utilize a lower temperature will give your vape a really delicious, toast to your herbs. 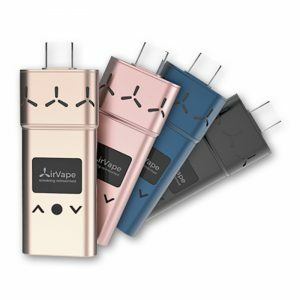 All of this functionality can be accessed through the OLED screen on the body of the vape. The Flowermate V5.0s Pro Mini values quality build materials over everything else, making it a sturdy and dependable model, from the ceramic heating oven for flavor, the Pyrex mouthpiece as a strong but cheap and taint-free alternative to glass as the mouthpiece and an anodized aluminium shell. An incredibly well thought out and stylish model.